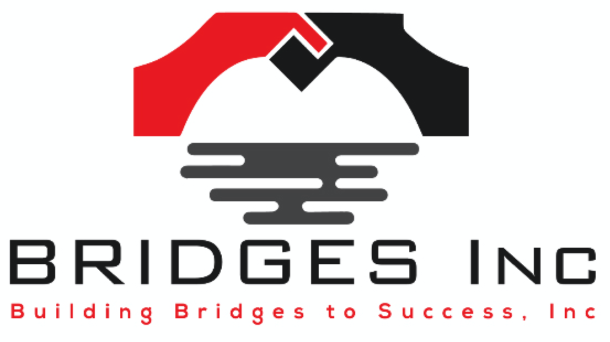 Listen to Latisha Atkins on WDJY 99.1fm - Bridges Inc. Listen to Latisha Atkins, our Creative Director, on WDJY 99.1fm being interviewed by Talitha Batts, host of Success Outside The Box. Sign up to hear about the latest opportunities, tips and events! Please Approve Confirmation Sent to Your Email!